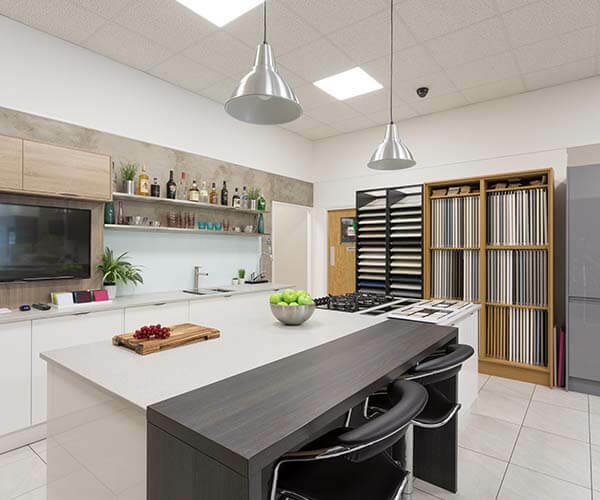 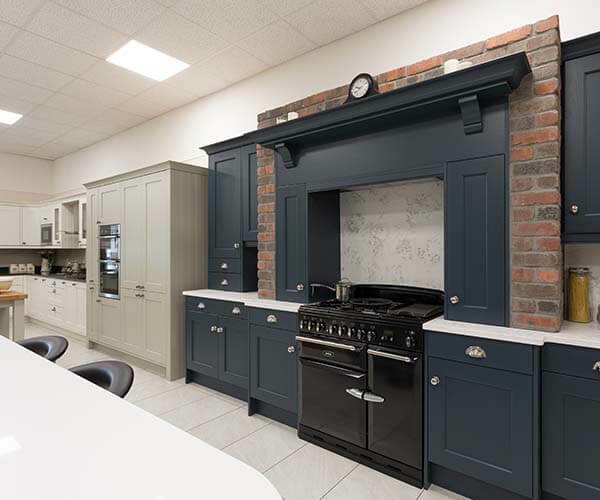 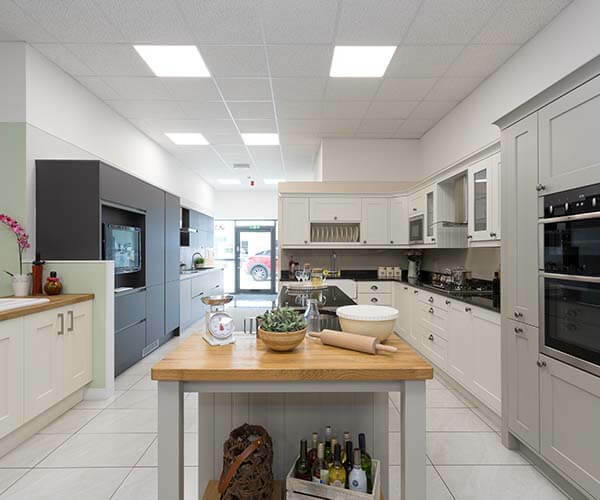 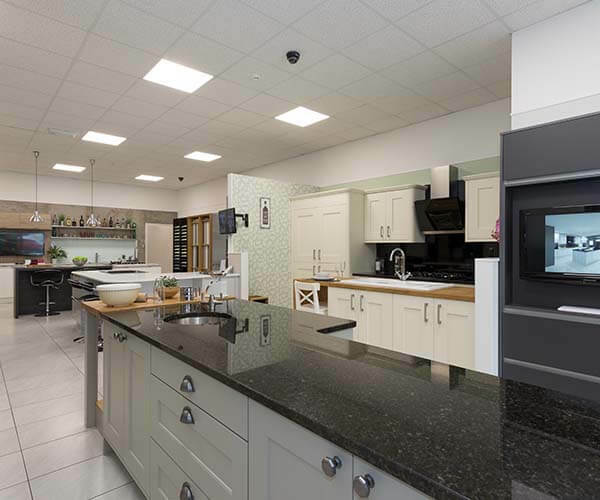 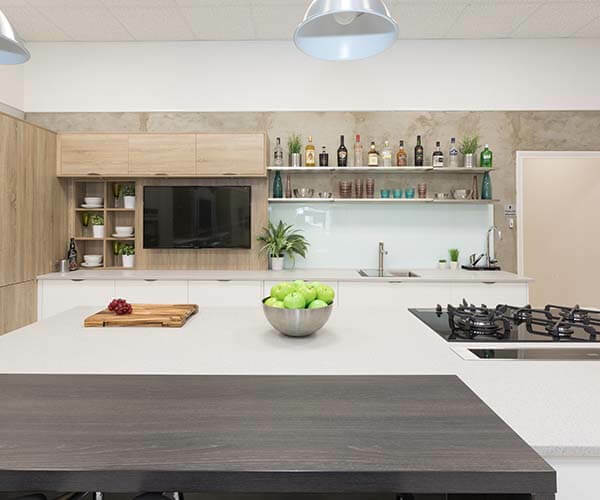 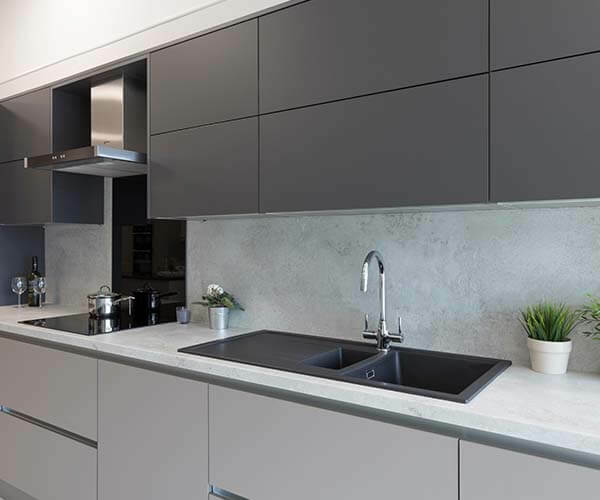 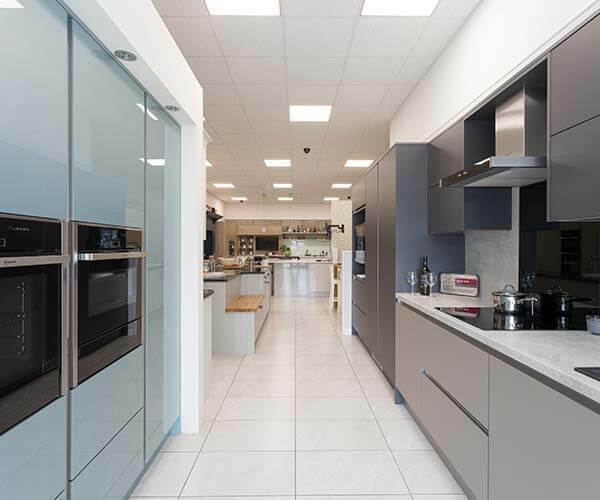 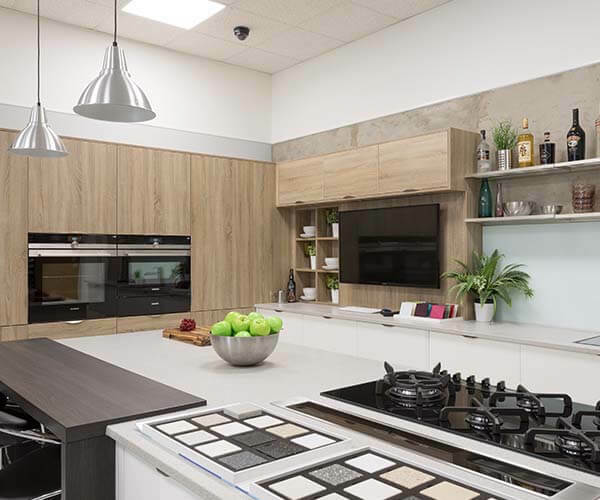 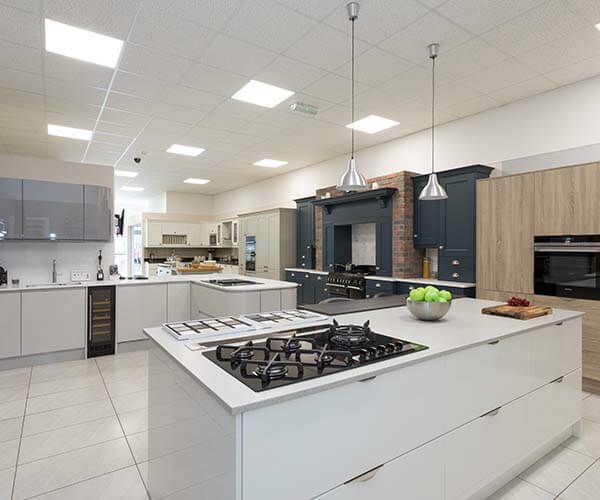 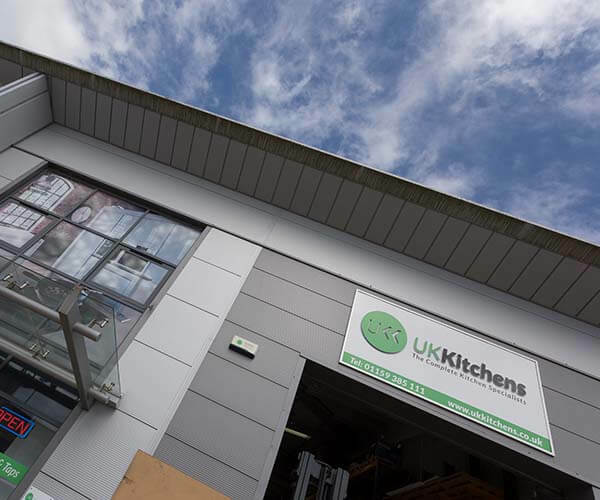 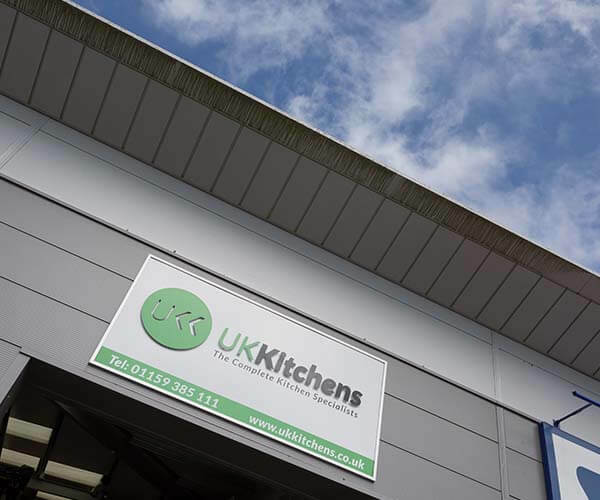 At our UK Kitchens Nottingham showroom and design studio, you can really appreciate the style and refinement of our kitchen ranges. 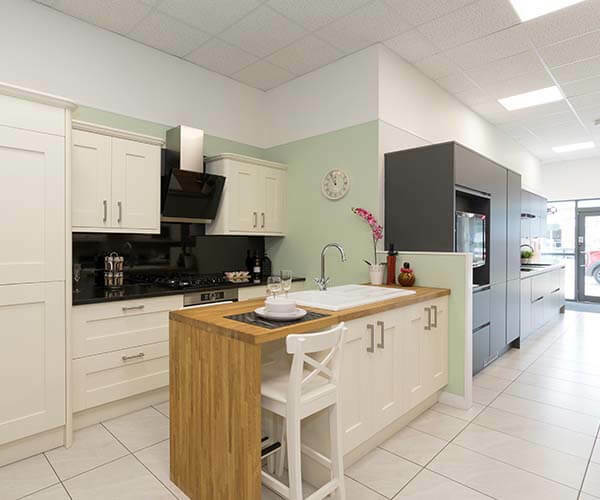 This is where we can bring kitchen design ideas to life, presenting multiple design options to you for your home. 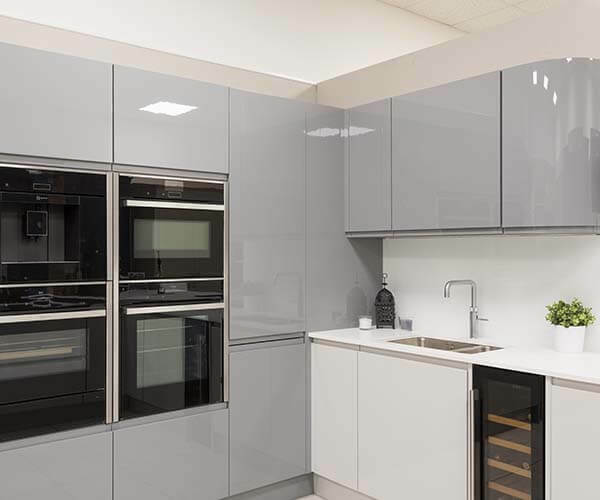 Working with a senior kitchen designer, the measurements we take from your kitchen on a free home visit can be used in conjunction with any stylistic choices you make to render the design for presentation via our computer-aided design system. 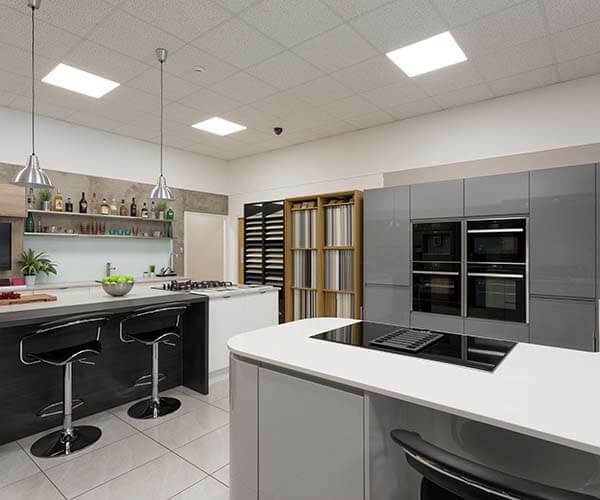 We’re always happy to walk you through the different phases of the design and can offer advice on contemporary trends in kitchen design. 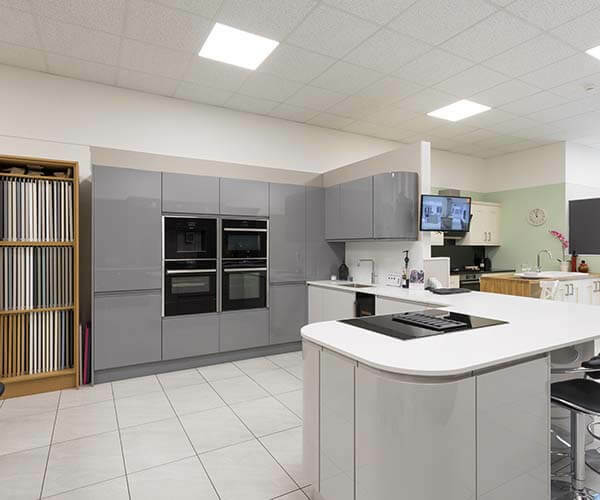 To book a free appointment for a home visit simply get in contact with our team today. 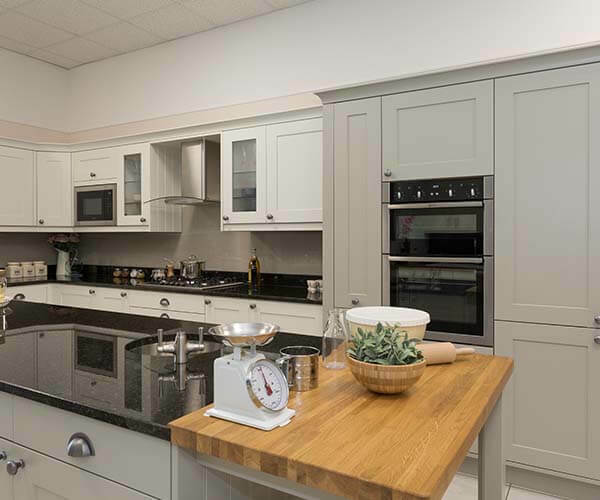 Alternatively, you can visit our Nottingham showroom and design studio – easily reached from Derby – and browse our exquisite range.